In what may be a revisionist history, I tend to think I arrived in America a Conservative and departed with more liberal views, having encountered a culture that both embraces and suffers the effects of such conservative ideology. I disagree with any notion that bigger is better, or that quantity is more important than quality, and this year’s SXSW only served to strengthen this opinion. Now in its 16th year, this 5-day event saw 1,041 sessions presented by 1,648 speakers, has grown to such extent that its size now rivals that of the more popular music festival. According to the taxi driver who drove me away from this behemoth, next years edition is expected to be 40% bigger. I have no doubt the conference can scale to this size; no longer constrained by the capacity of the Austin Convention Centre with sessions now situated across several themed campuses throughout the city. Alongside the enlarged programme, the event took on an overtly commercial tone, with permanent venue signage being replaced with that of large corporate sponsors. Within sight of my hotel lay the Pepsi Max Lot and the CNN Grille, whilst every available free carpet tile in the conference centre was obscured by some sort of promotional activity. Be under no illusion, this is no grassroots event. You are here to be sold to. Yet amongst the salesforce, there were still a number of good sessions to be found — even if locating them was like trying to find a needle in a haystack (inside a barn sponsored by PepsiCo). I suspect separating topics across different campuses meant fewer attendees experienced a diverse range of sessions, and this is likely to get more difficult as further campuses are added and themes increasingly segregated. Much of this years programme catered towards topics the marketing and sales guys (commonly referred to as Douchebags) would enjoy, and many presentations were victims of exaggerated titles created to encourage votes during the panel selection stage. Topics seemed to focus on the Latest Internet Trends, even if by the time they arrived in Austin they felt tired and passing (gamification, I’m looking at you). Those sessions that were of value, certainly to a designer/developer like myself, were pitted against each other, making it impossible to see the few that guaranteed valuable content. The Great British Booze-up at Shakespeare’s Pub. Regardless of its size, diminishing quality and rampent commercialisation, the one thing SXSW still ensures is the convergence of peers at a single place and point in time. This year saw many of my fellow Clearlefties in attendance — indeed, being able to experience the event alongside my colleagues was the main reason for going. We were joined by a small British contingent who were able to make the Ginger Man our ‘local’ for the week. 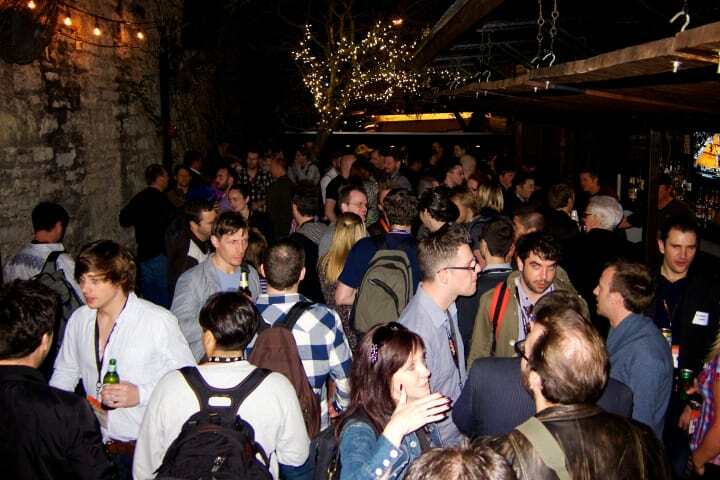 Whilst the key reason for visiting SXSW remains being able to meet up with so many people at the same time, the diminishing quality of topics and sessions means its harder to justify the price of a ticket — indeed people like Andy McMillian enjoyed the event just as much without a badge. 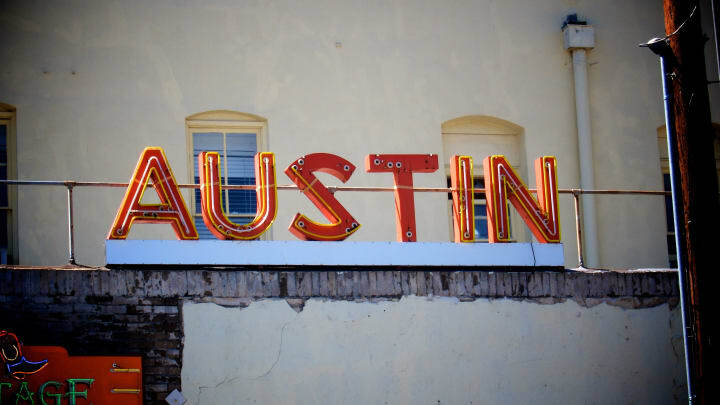 As the brands increase their penetration, putting on more shows and events that don’t require a SXSW badge, ticketless attendance could become a growing trend. I arrived thinking this would be my last SXSW, hoping to find the event of little enjoyment (memories of previous attendance very much in mind), yet I couldn’t have been proven more wrong — I had a great time. Yet I’m still left wondering if I will come again, especially when I can enjoy similar experiences closer to home that don’t come with the expense, environmental impact or commercialisation, yet prove just as inspiring and educational.